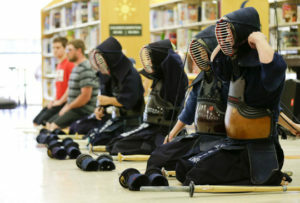 The Tulsa Kendo Dojo, “Shin Sou Fu Kan,” is a martial arts school in the Tulsa metropolitan area nationally recognized by the “All United States Kendo Federation” and “South West Kendo & Iaido Federation”. 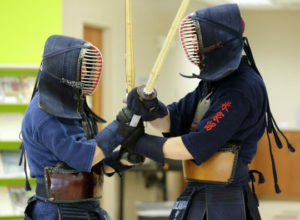 Our dojo is a non-for profit school, meaning none of the instructors are paid for teaching kendo., Monthly dues go directly to the community center..
We provide instruction in the art of Kendo, a traditional Japanese style of fencing, based on samurai swordsmanship with the Katana. The dojo has been practicing under the guidance of Michael Lindsay Sensei (4th dan), and Shaw Furukawa Sensei (4th dan), and direct sponsorship in Kanagawa Japan from the Shi Ku Kai Dojo. Abe Koki Sensei (6th dan) and Iwanami Yoshio Sensei (Kyoshi 7th dan). 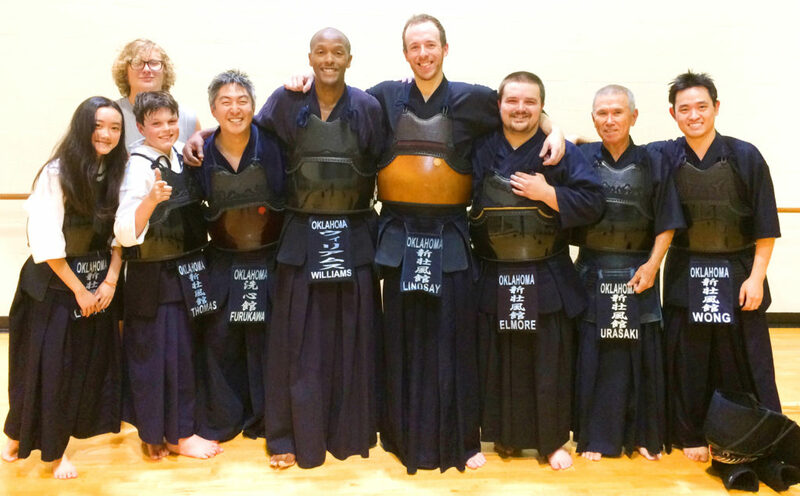 The Tulsa Kendo dojo strives to provide a safe outlet to any person interested in practicing legitimate Japanese Swordsmanship in the Tulsa Metropolitan area.